Interstates Commits to Employee Development by Completing the CWDA. Interstates Construction recently completed the Contractors Workforce Development Assessment (CWDA). 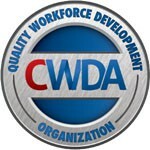 The CWDA is an assessment tool that objectively measures a contractor’s commitment to the training and development of their employees. The purpose of the CWDA is to enforce the importance of development and make it a key criteria for clients, just as quality, schedule and safety are key to the selection process. 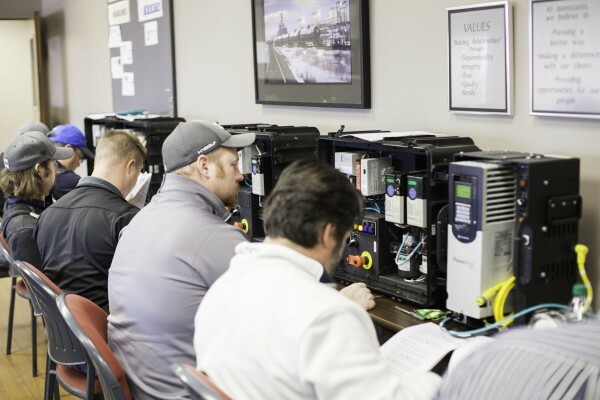 The CWDA allows owners and clients another way to evaluate the effectiveness of the contractor’s training programs and commitment to employee development. Interstates received a score of 92.67%. Industry scoring data also indicates that companies with scores at or above 90% also reported lower safety incidents and favorable EMR rates. The research validates that contractors with strong CWDA scores also have better safety performance records.